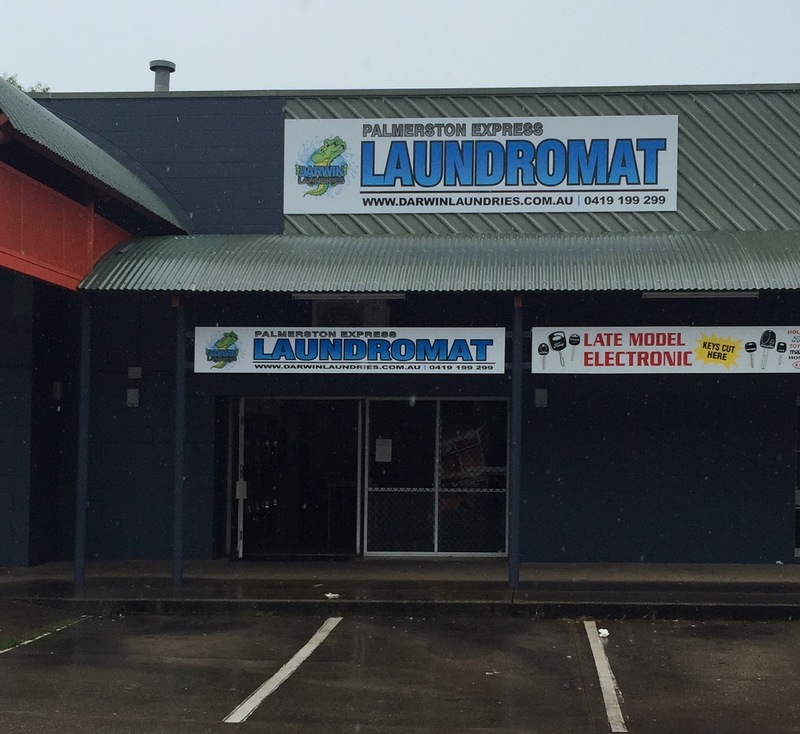 Welcome to Palmerston Laundry, self serve, hassle free, easy parking. Palmerston Laundry in Gray was opened in 1995, we are modern and easy going, and use the finest machines in the world. 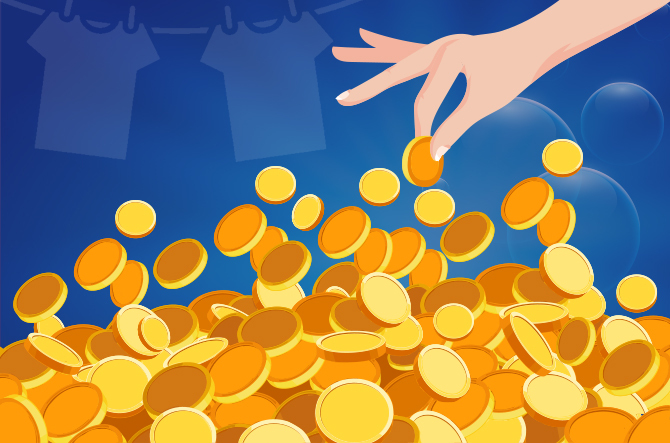 Self serve washers and dryers – Coin Operated. 6kg Single 10kg Double 15kg Triple – 27kg Mega Capacity washers. Prices vary depending on machine size. Check signage of each machine for its price. Our Machines take $1, $2 coins and tokens. We only use top quality commercial Dexter washers and dryers. Change Machine - Forgot your coins? No problem our change machine changes $5, $10, $20 into $1 tokens. 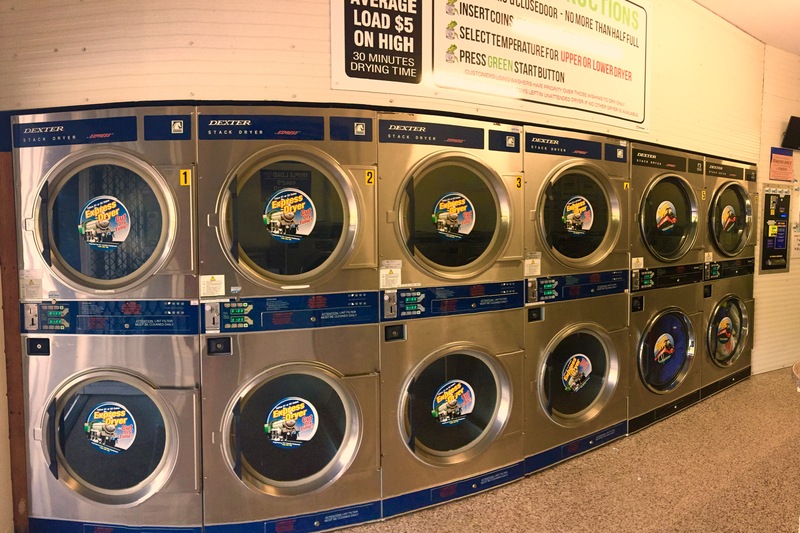 Doona, blankets, curtains - We have Dexter Commercial Washing Machines & Dryers that can handle your larger items. We have the Mega Load 27kg Express Washer, boasting fast extraction which cuts down your drying time. Soap powder and fabric softener dispenser – Forgot your soap powder? Our dispenser has Soap Powder and Fabric Softener convenient satchets. Cost $2. Wheelchair and pram access - Easy access for those on wheels. Paywave Token Machine - No cash? No problem! Paywave eftpos machine available to purchase your tokens.